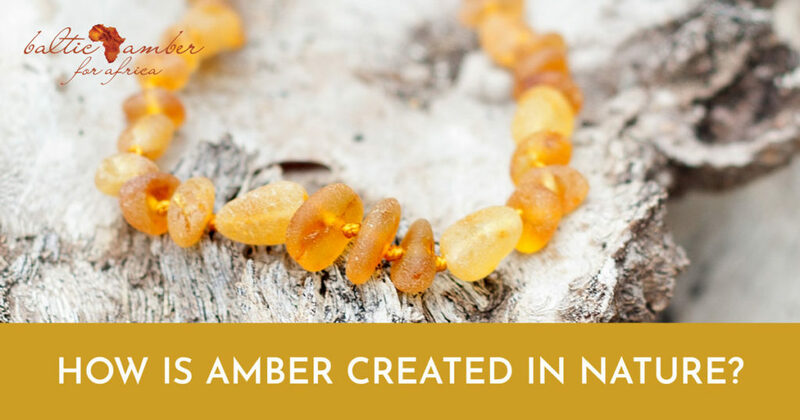 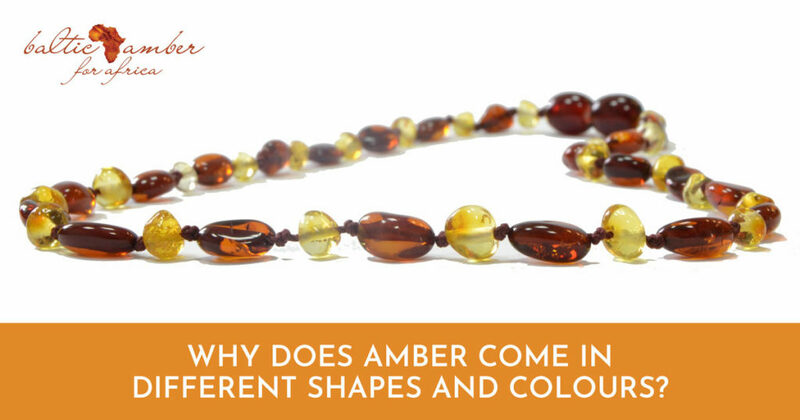 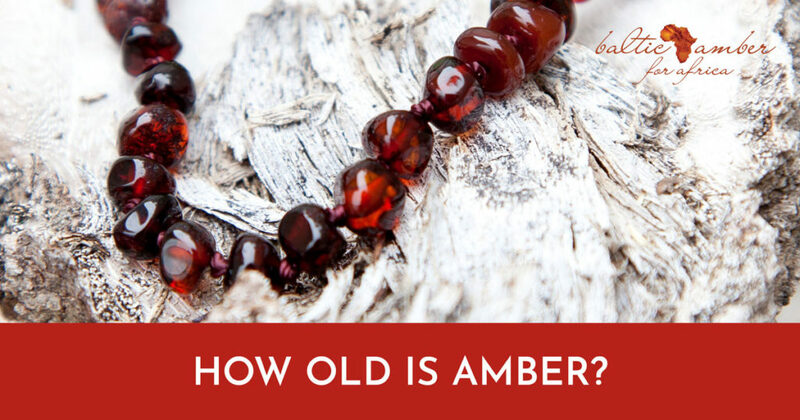 The natural and therapeutic properties of amber help with physical, mental, as well as emotional problems in adults too. 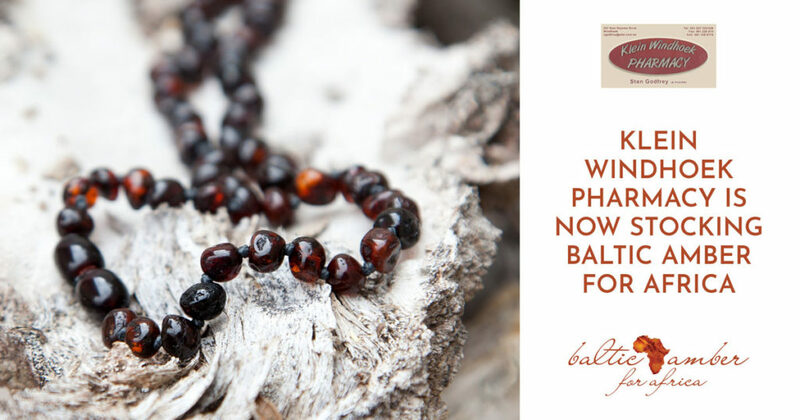 Explore the soothing properties of our Baltic Amber products, now available at Klein Windhoek Pharmacy, Namibia. 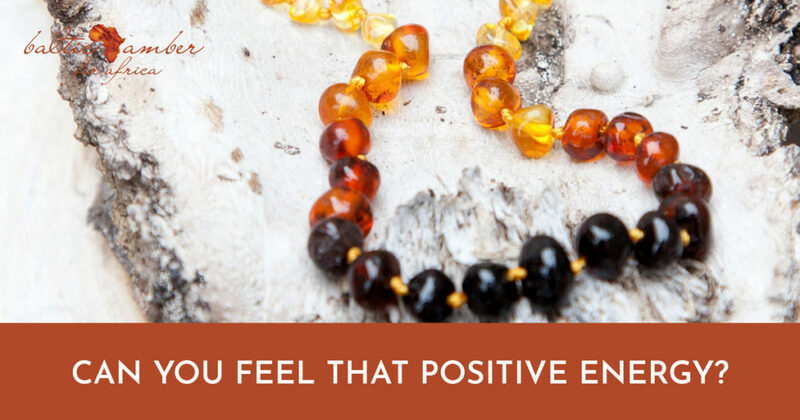 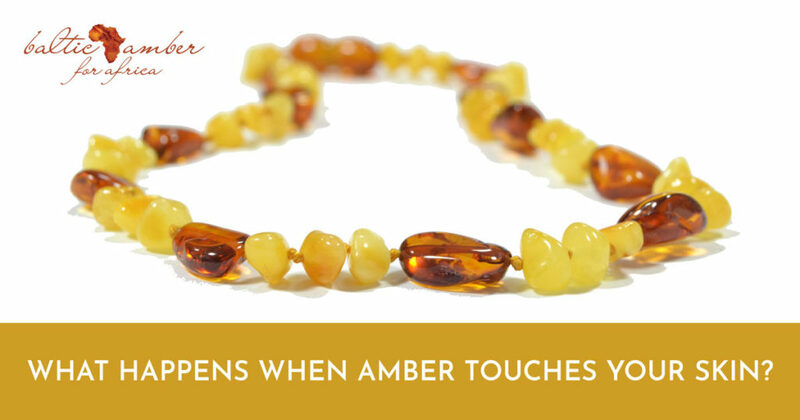 Amber’s electromagnetic fields will enhance your mood and improve your state of mind. 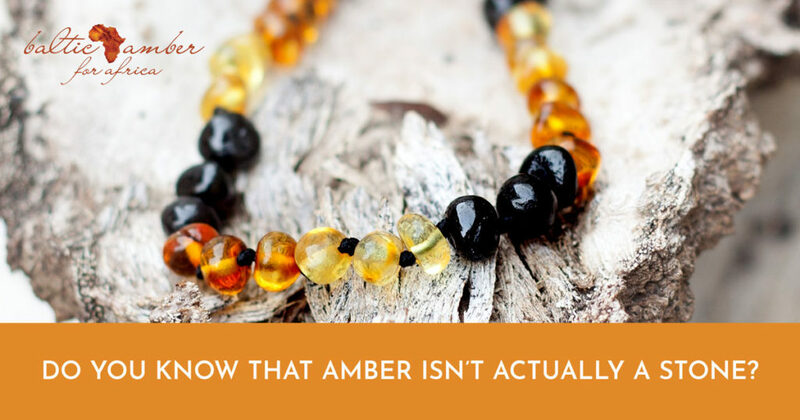 Amber, 45 million years in the making. 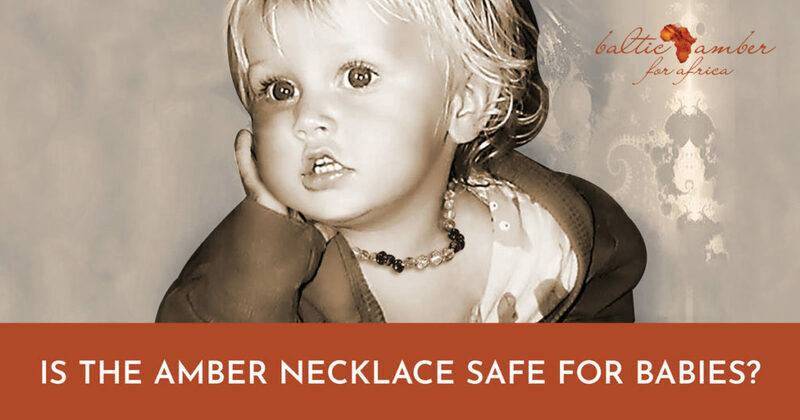 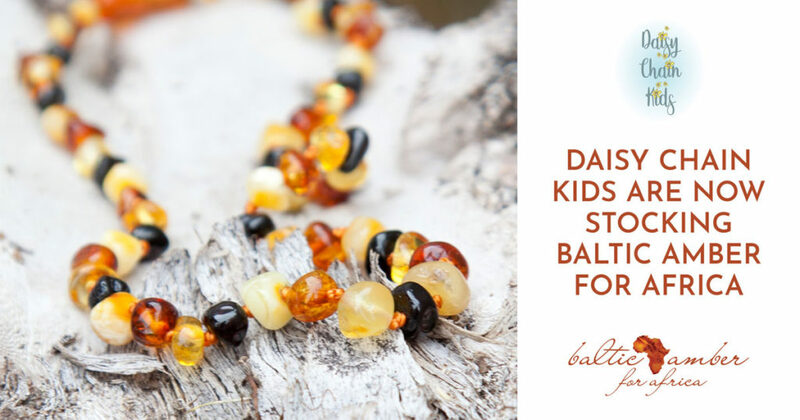 Baltic Amber necklace, nature’s safe soother for teething babies.